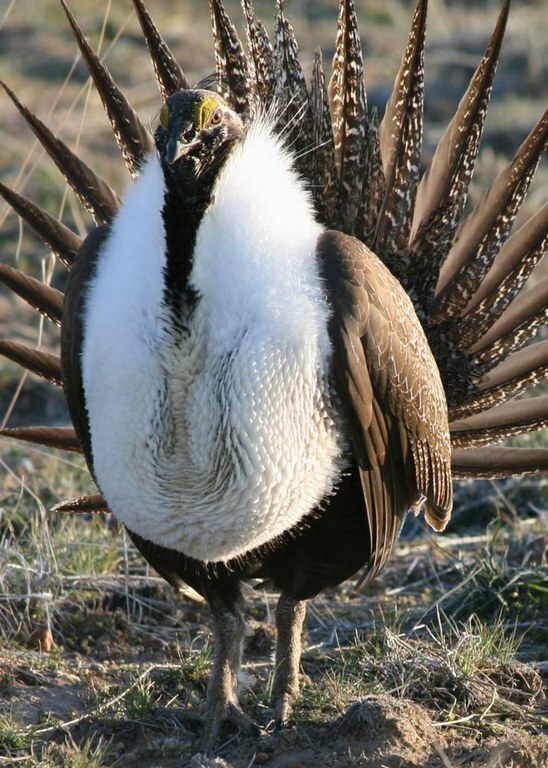 A greater sage grouse in Baker County, Oregon. A new report released by the Interior Department suggests scaling back protections for the imperiled bird. The recommendations include evaluating and perhaps eliminating focal areas and priority conservation areas that limit development in the bird’s most sensitive habitat. Instead of focusing on overall habitat health and resilience, the report recommends population targets as a measure of conservation success. 920: Number of “problem” California sea lions on the Columbia River and tributaries that could be killed annually to protect salmon. 77: Percent of the region’s sea lion population that would represent (based on 2006 population estimates). WHAT ABOUT THE FUNDS FOR SUPERFUND? 21: Number of Interior Department political hires known to come from the resource-extraction industry. A water bottle and tattered clothing were among the items abandoned by migrants near the Mexico border and discovered by Tucson Samaritans. See and read about their work during “Flood the Desert” day. 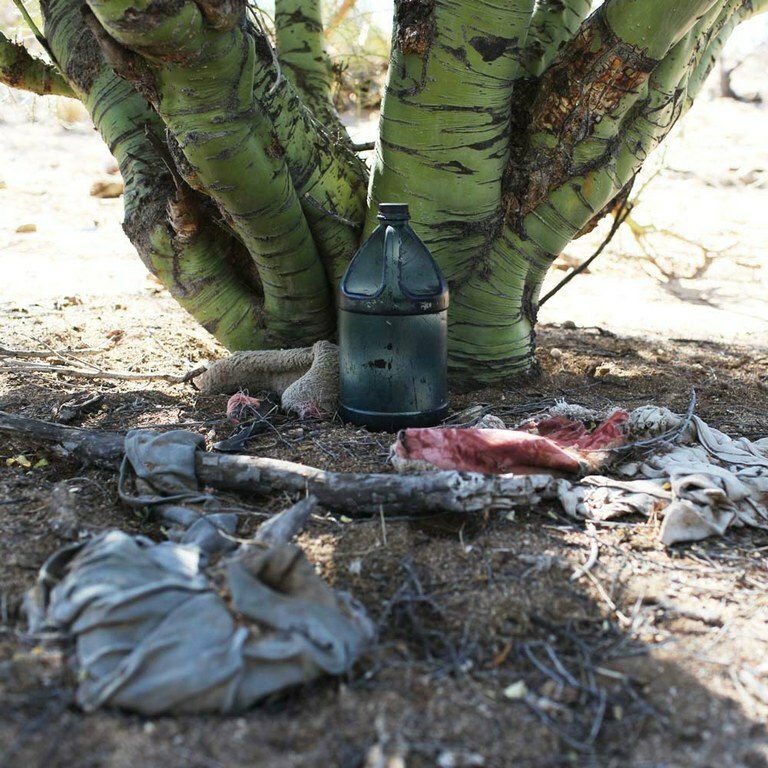 Items left by migrants under a Palo Verde tree.